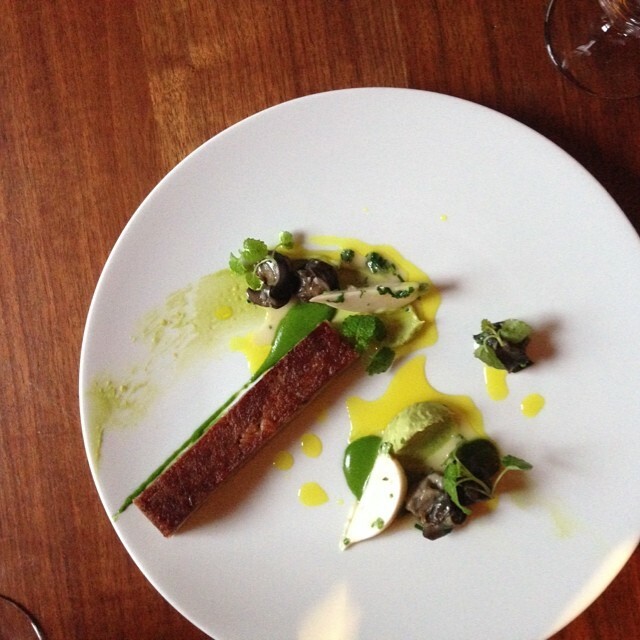 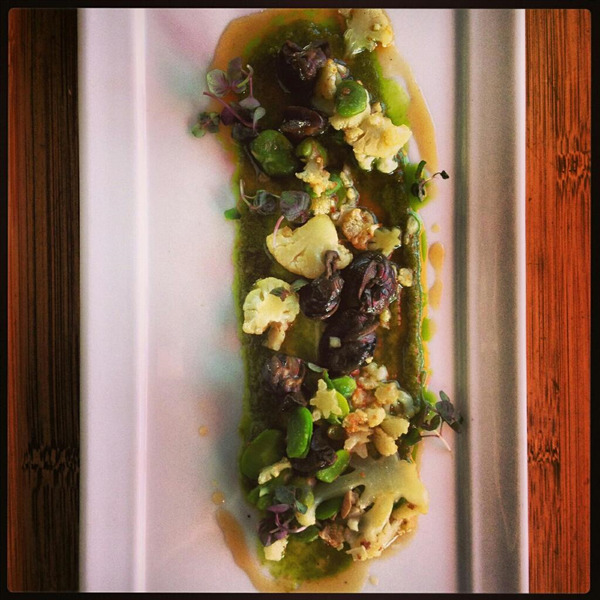 Snails, Pork Trotter, Avocado, Fenugreek. 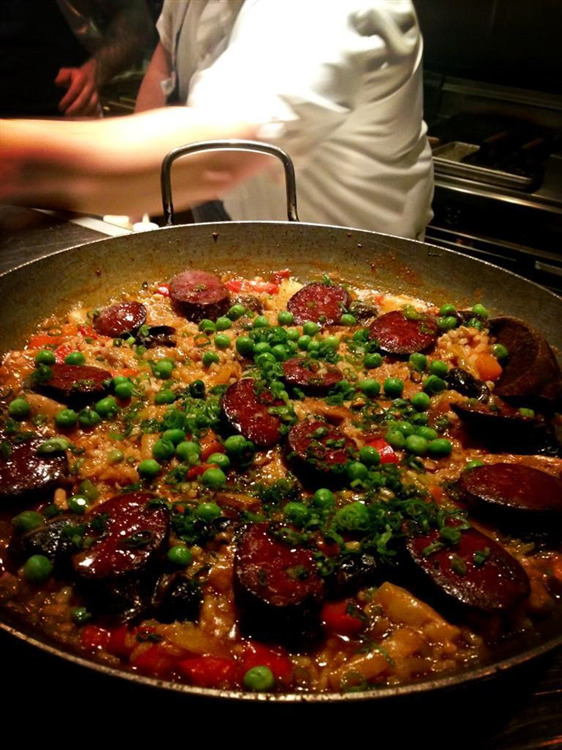 Paella de Conejo y Lumach. 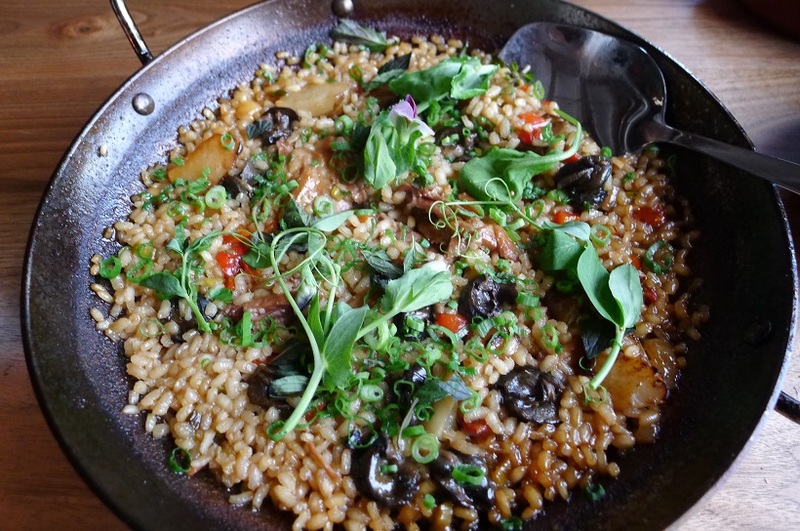 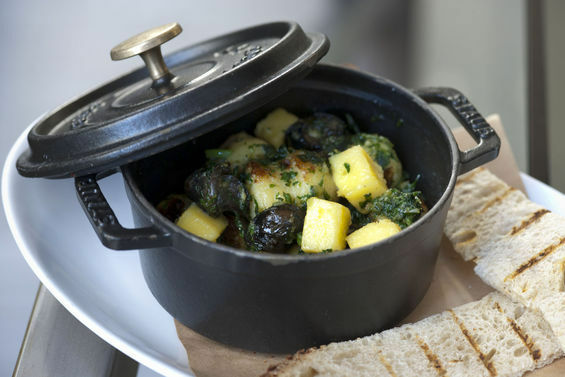 Rabbit and Wild Burgundy Snail Paella with Nepitella and Squashes. 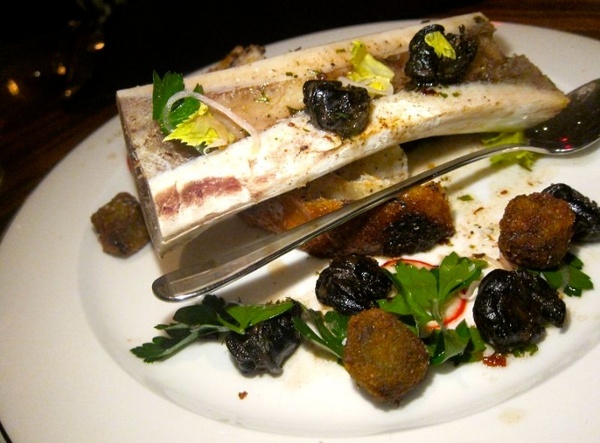 Bone Marrow, Short Rib, Escargot, James Beard Salad, Grandaisy Filone. 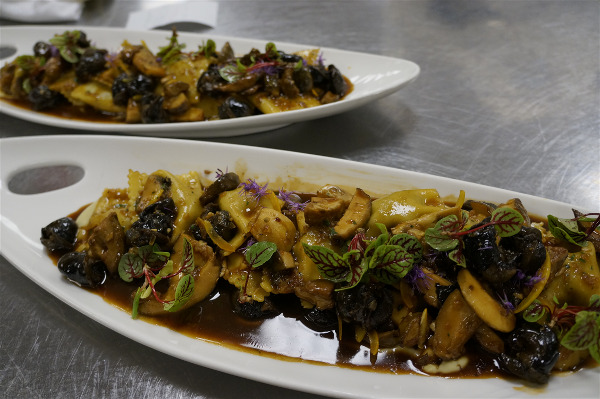 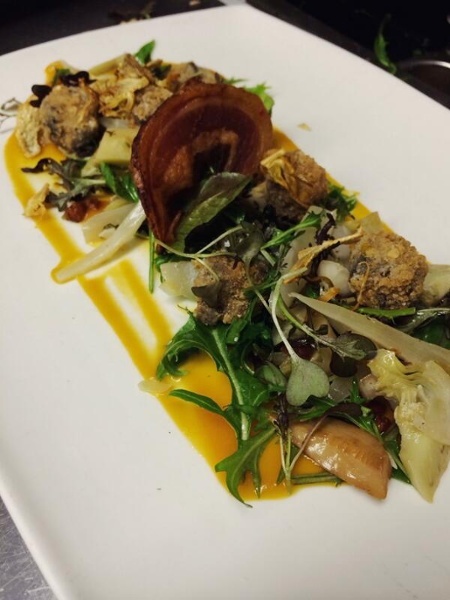 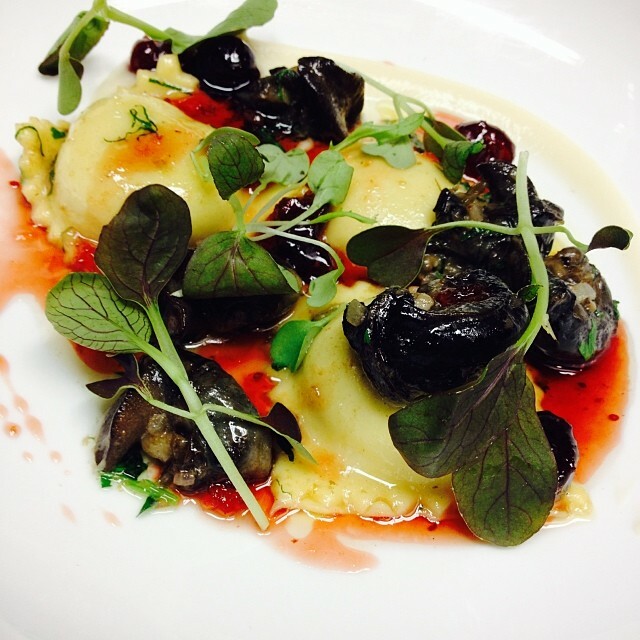 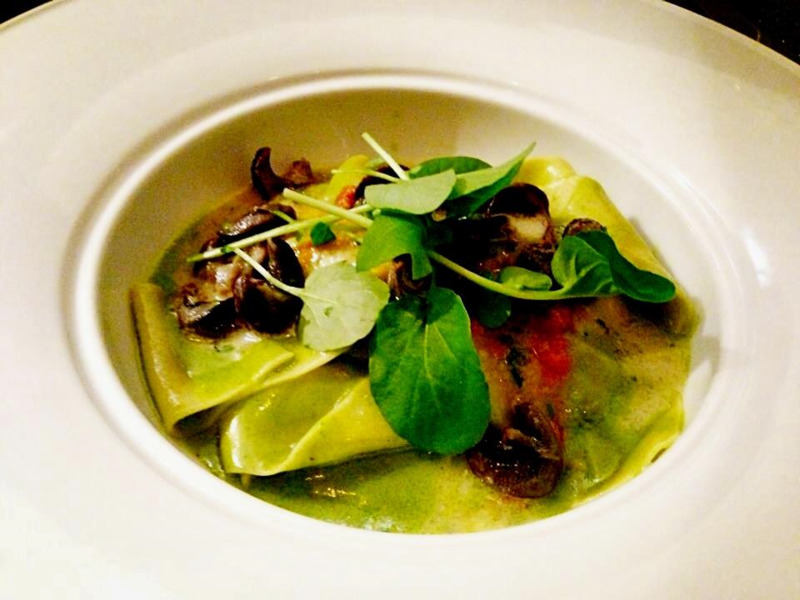 Wild Burgundy Snails, Chicken Liver Ravioli, Salsify, and Cranberry Gastrique. 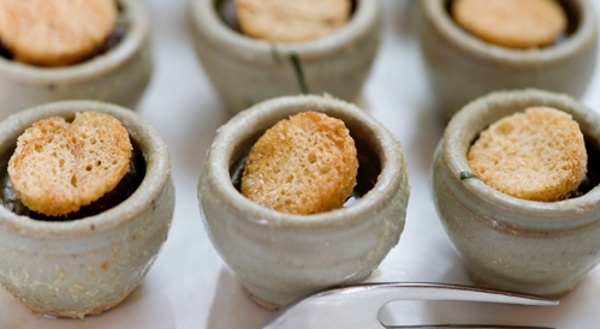 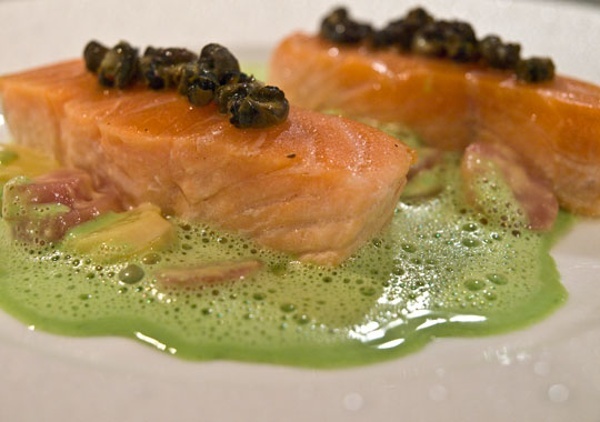 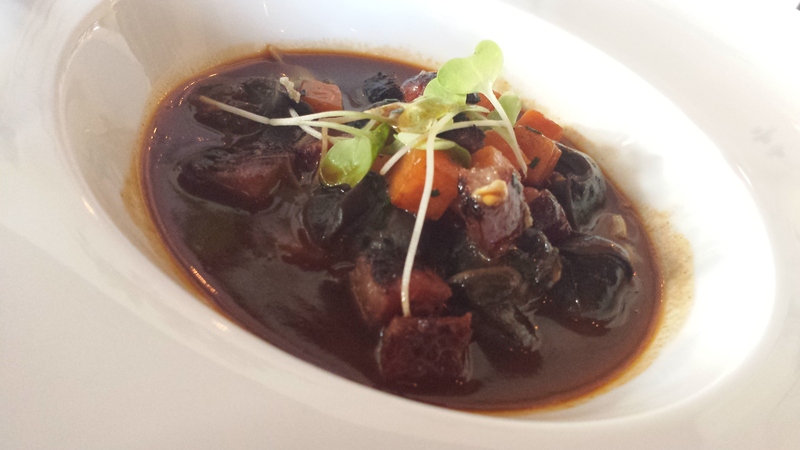 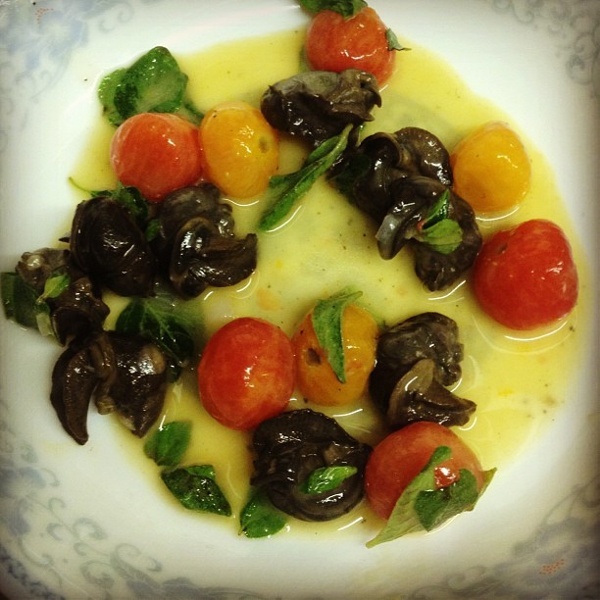 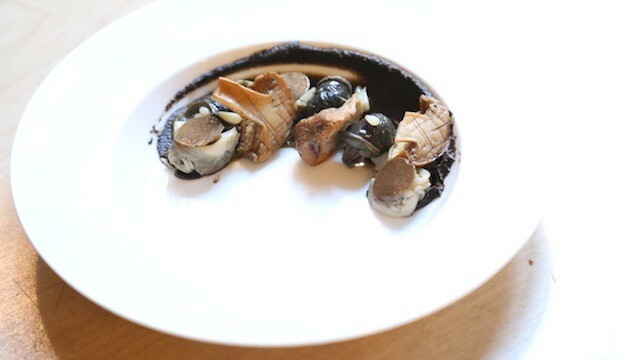 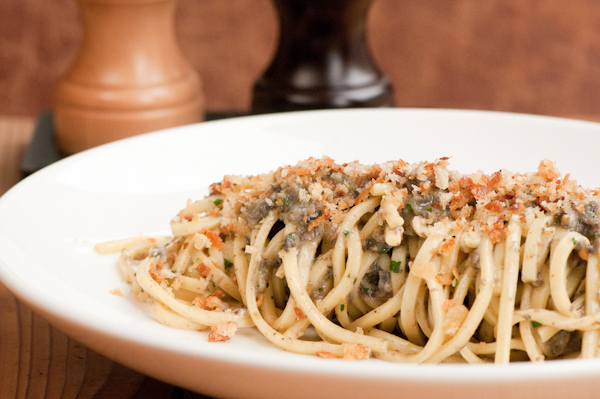 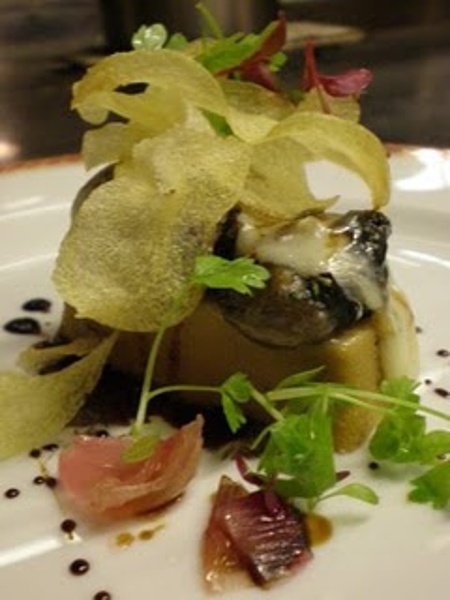 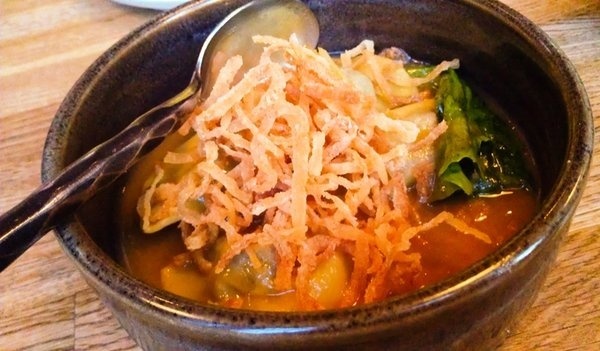 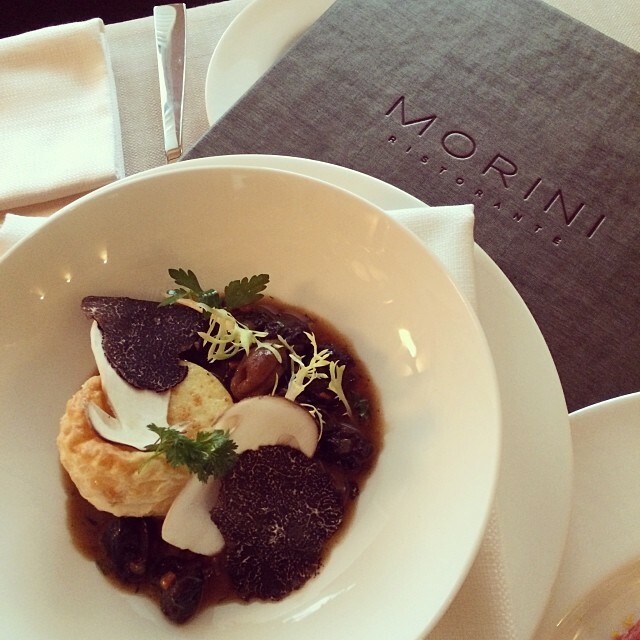 Lumache: Marsala Braised Snails with Umbrian Black Truffles and Almond-milk Sformato. 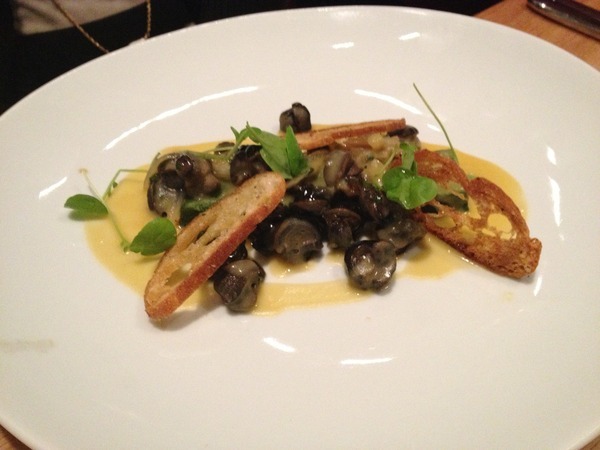 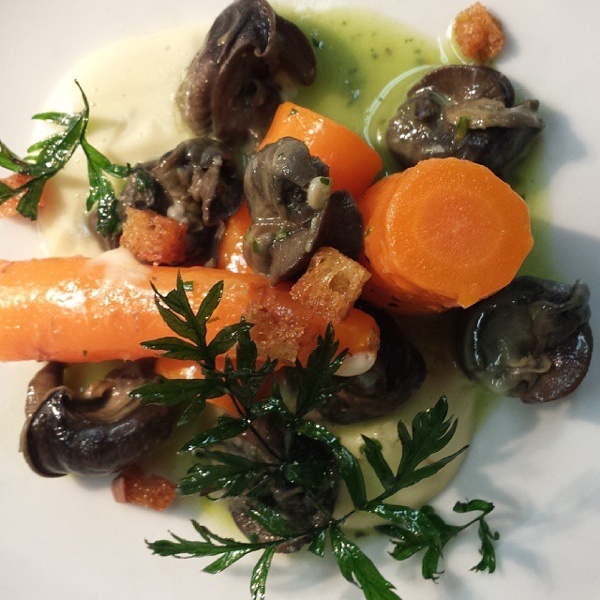 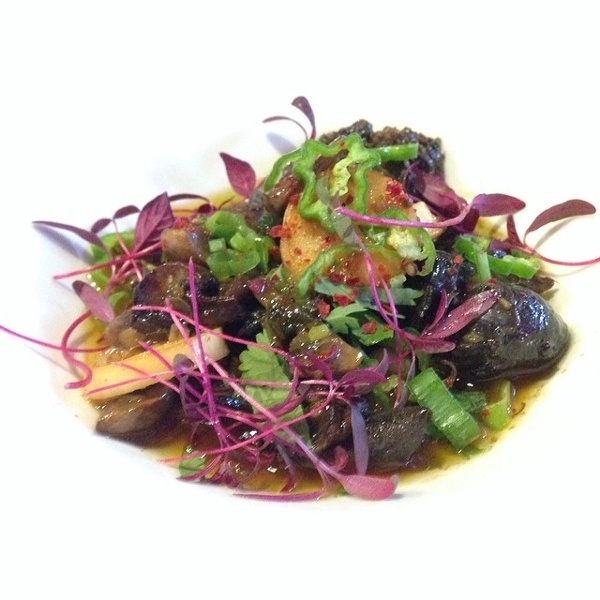 Wood Fired Wild Burgundy Snails, Roasted Pearl Onion, Rosemary Olive Oil Biscuit. 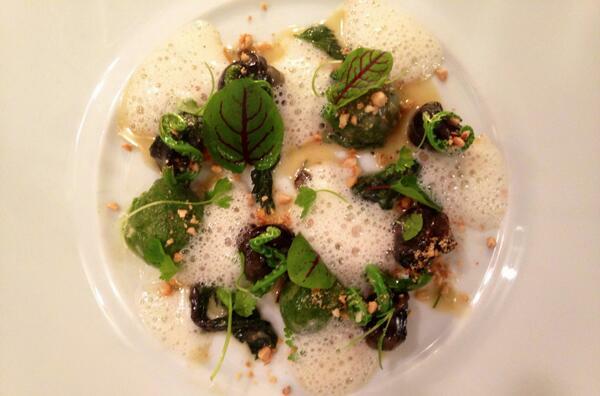 Wild Burgundy Snails, Roasted Garlic & Watercress Risotto, Garlic Chips. 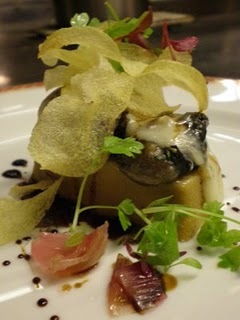 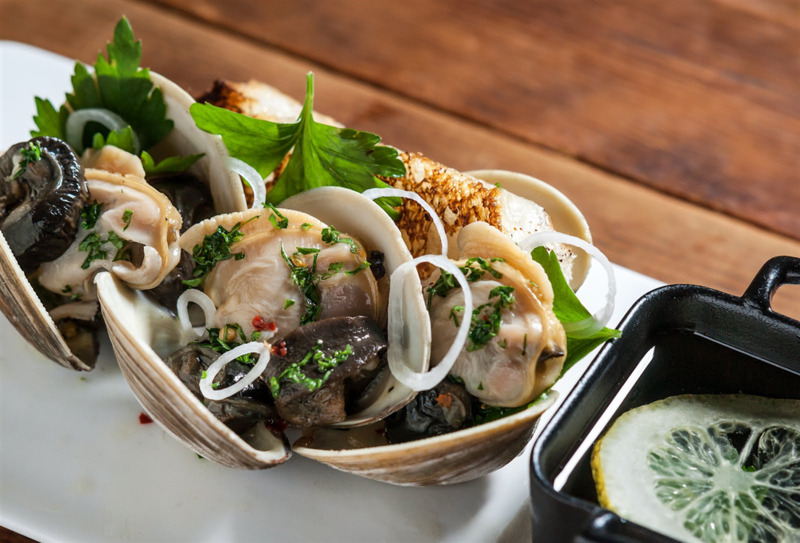 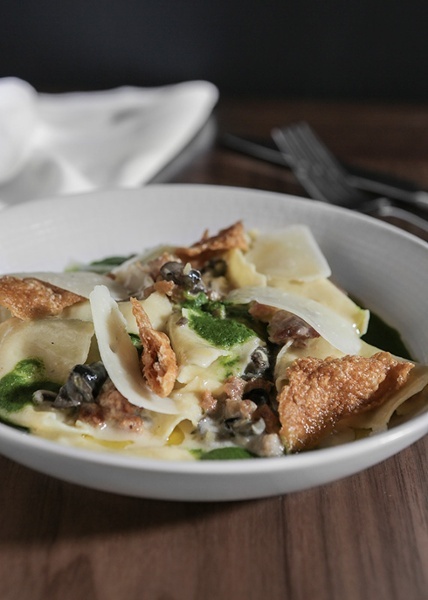 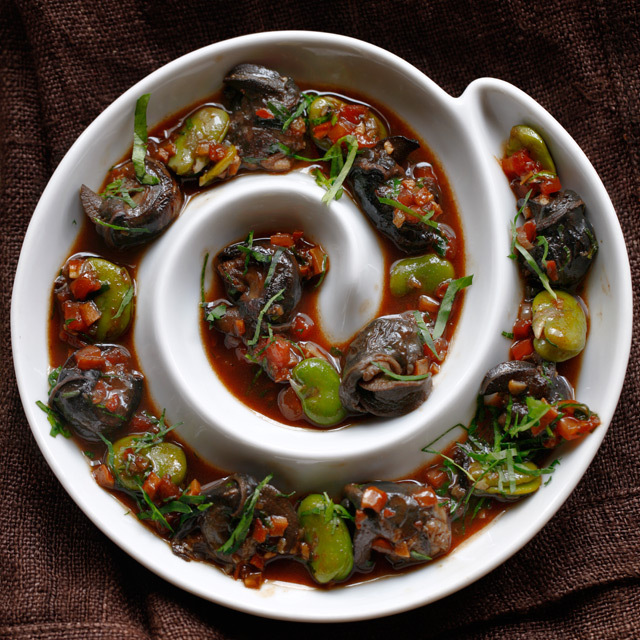 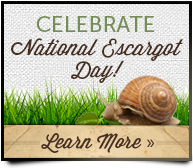 Escargot, Black Garlic Chimmichurri, Heart of Palm, and Shisito Pepper. 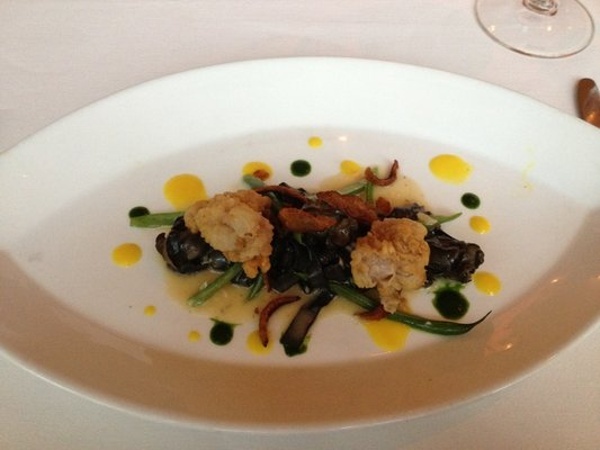 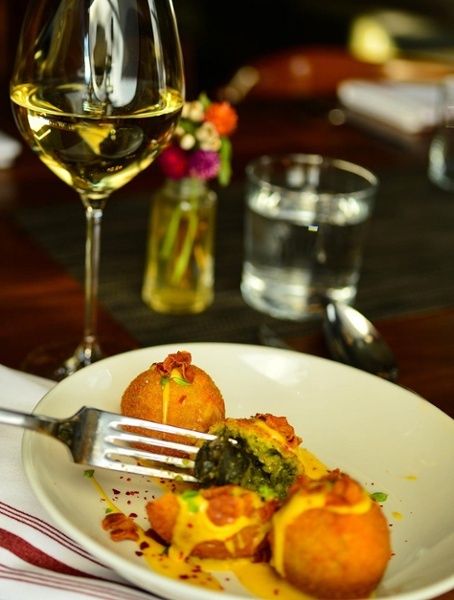 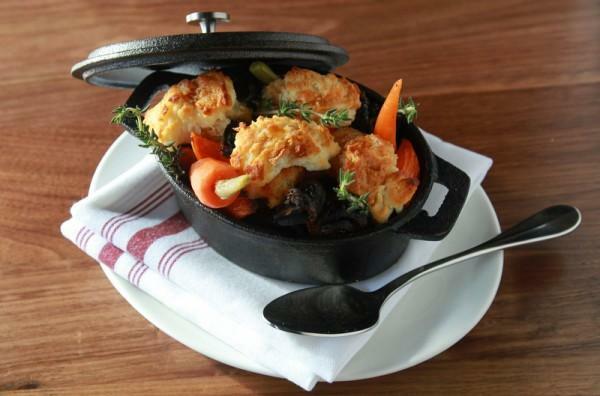 Chicken Fried Snails with Appalachian Red Corn Grits, Kale, Peas, Bacon, and Butternut Squash Puree. 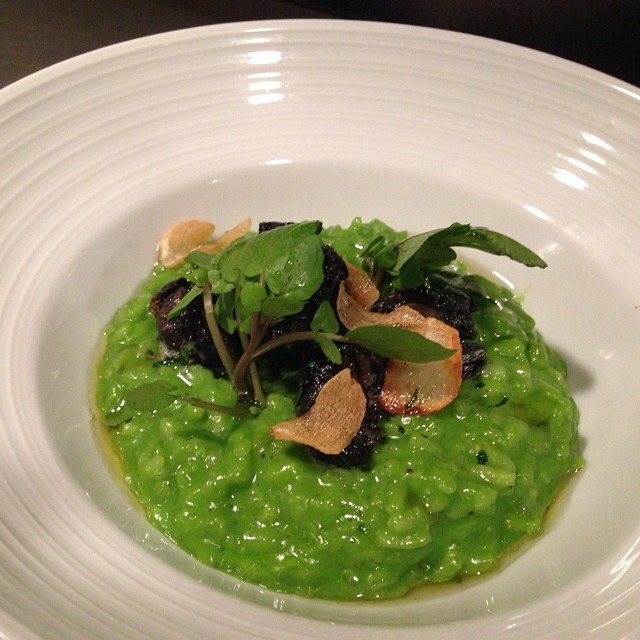 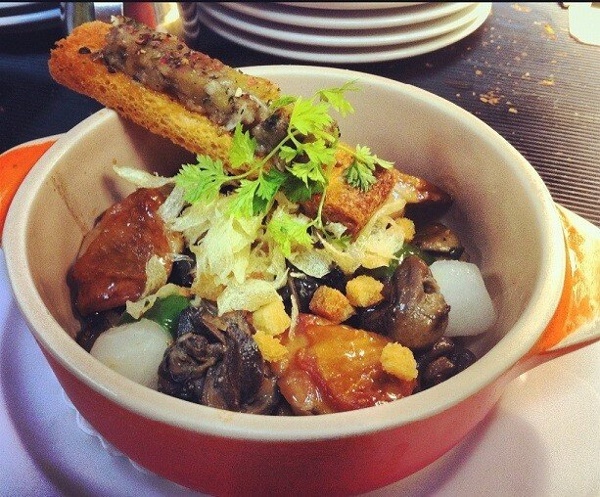 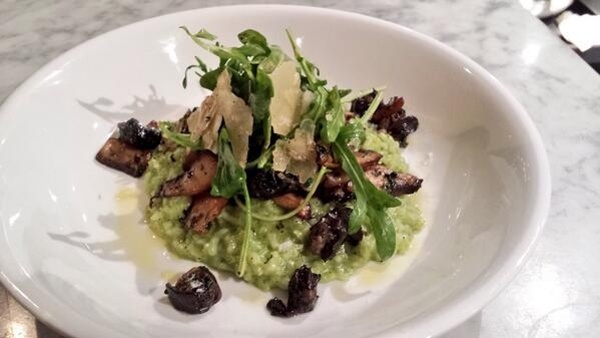 Herb Carolina Gold Risotto with Sautéed Wild Mushrooms, Burgundian Escargot, Arugula Salad & Shaved Parmesan. 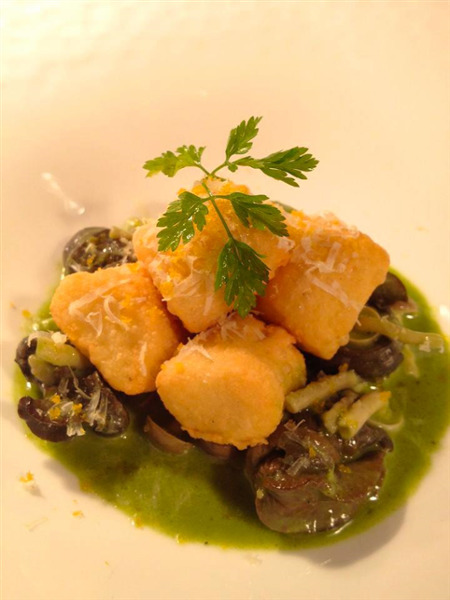 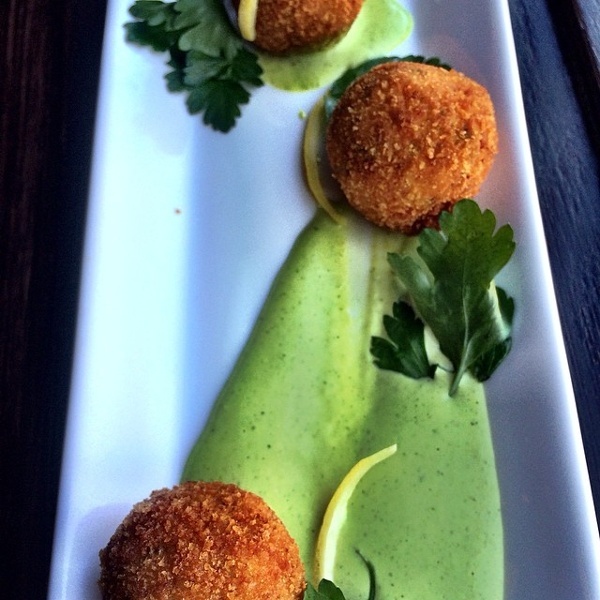 Salt Cod and Escargot Croquetas. 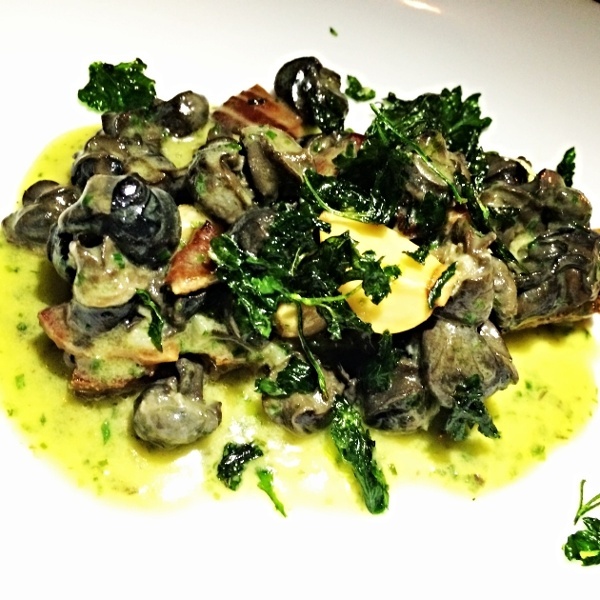 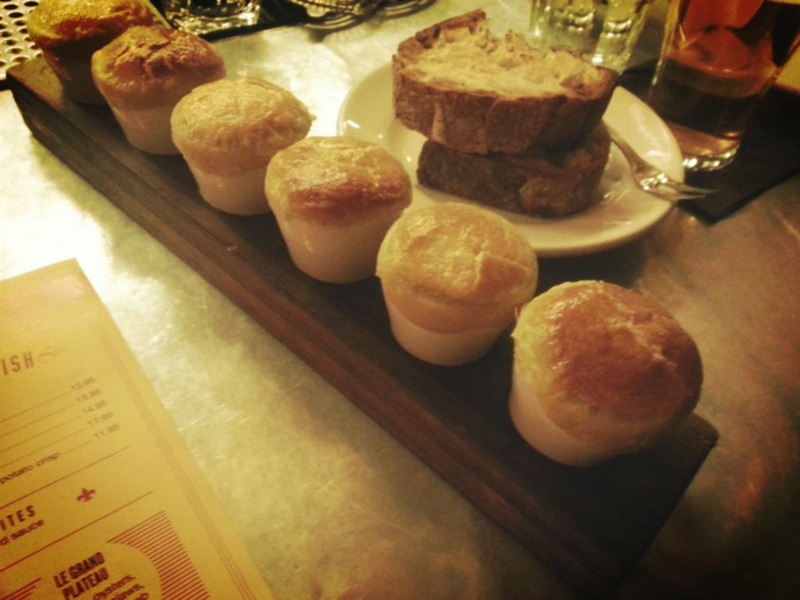 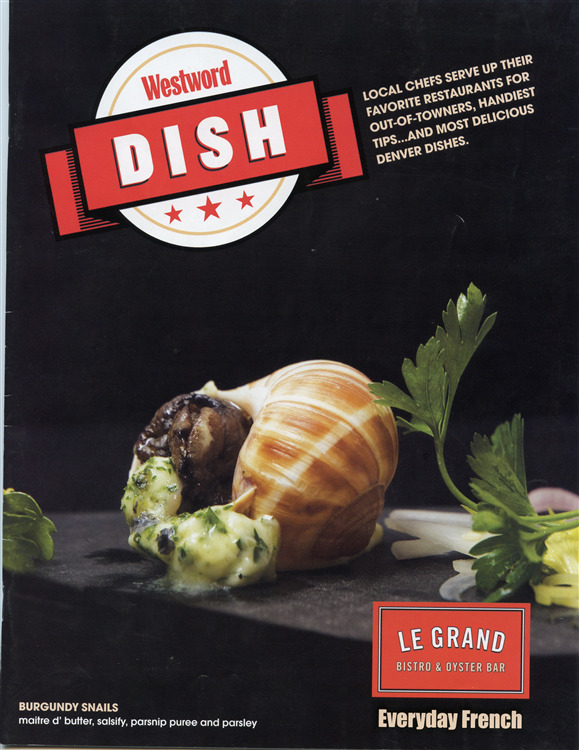 Escargot with Garlic Confit, Benton's Bacon, & Sourdough. 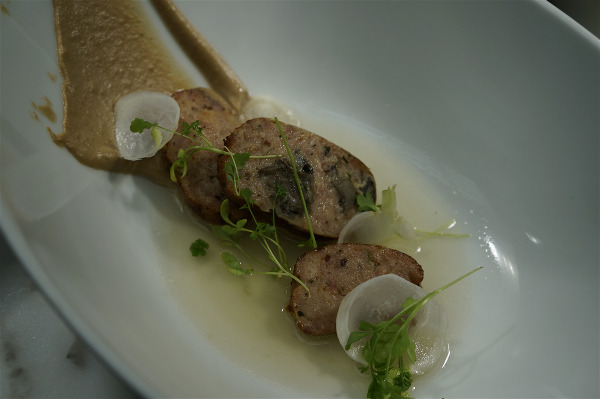 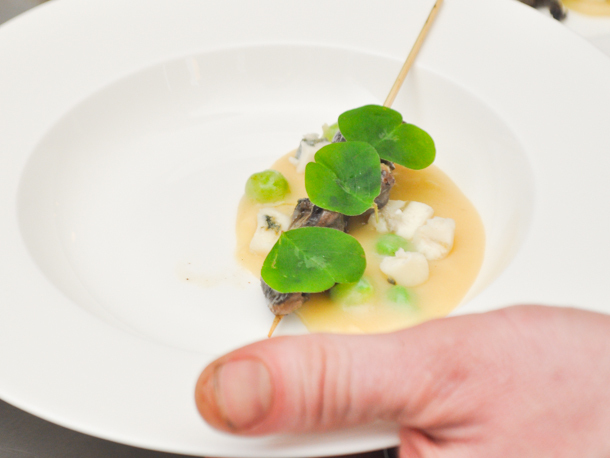 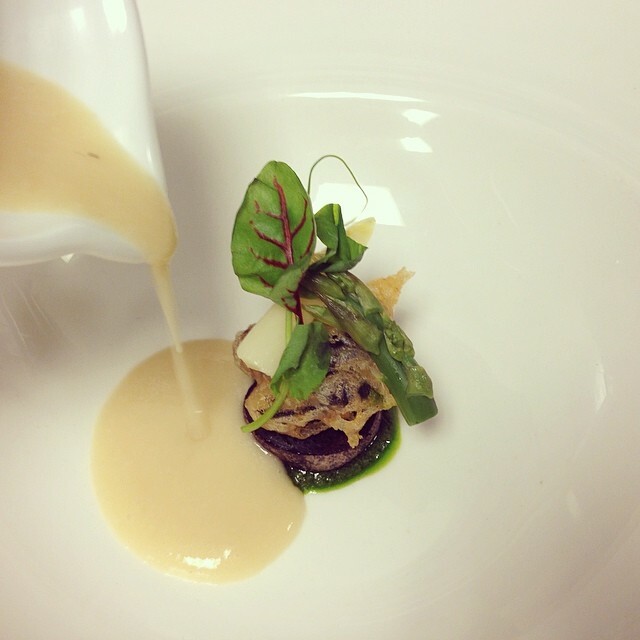 Smoked White Asparagus Soup, Wild Burgundy Snail, Purple Potato, Ramp Pistou. 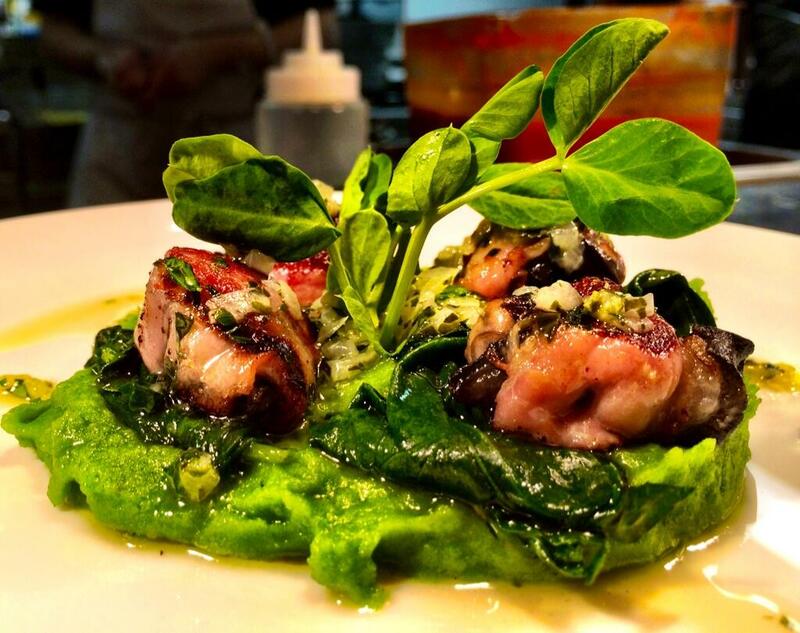 Pancetta-Wrapped Snails with Spinach Potato Purée and Sofrito. 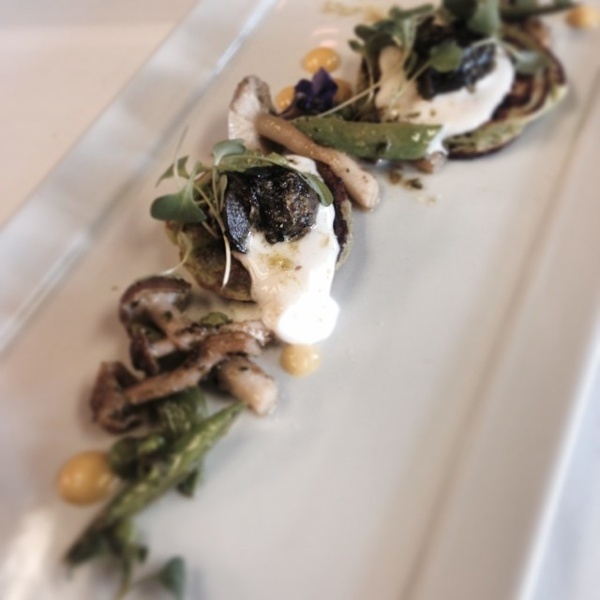 Escargot, Pea Blini, Mushrooms, Lemon. 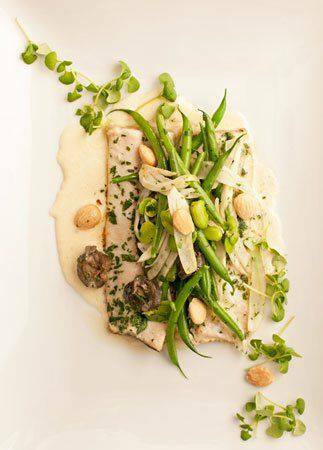 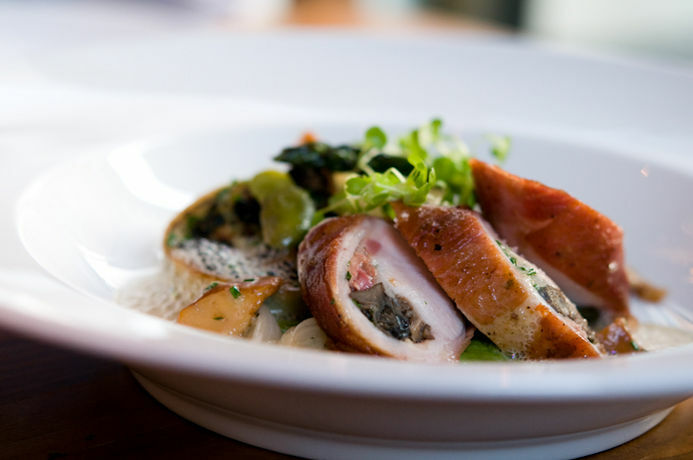 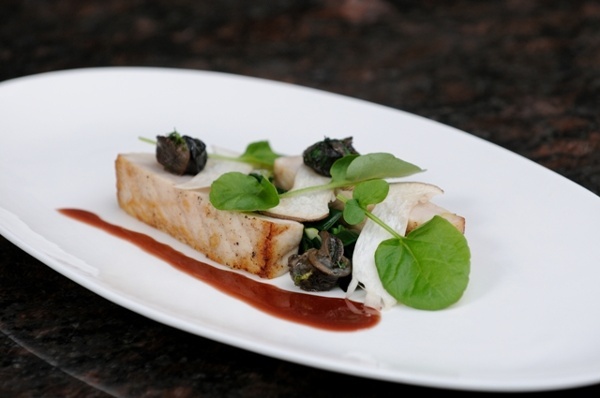 Butter Roasted Sturgeon, Wild Burgundy Snails, Leek Greens, Shaved Trumpet Mushrooms, Beurre Rouge. 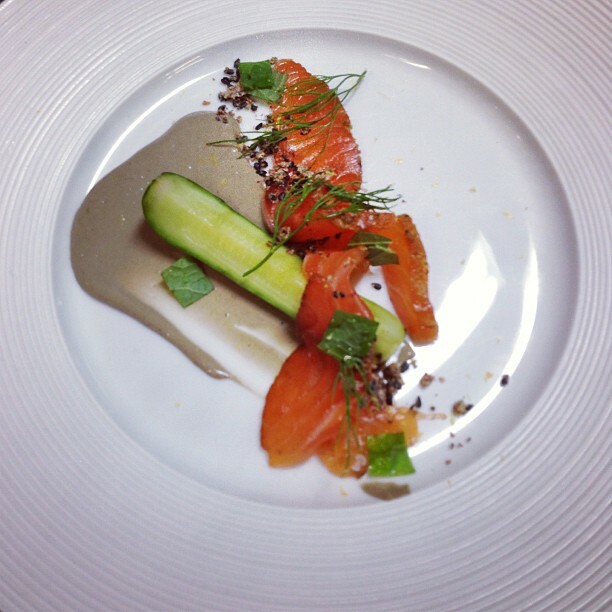 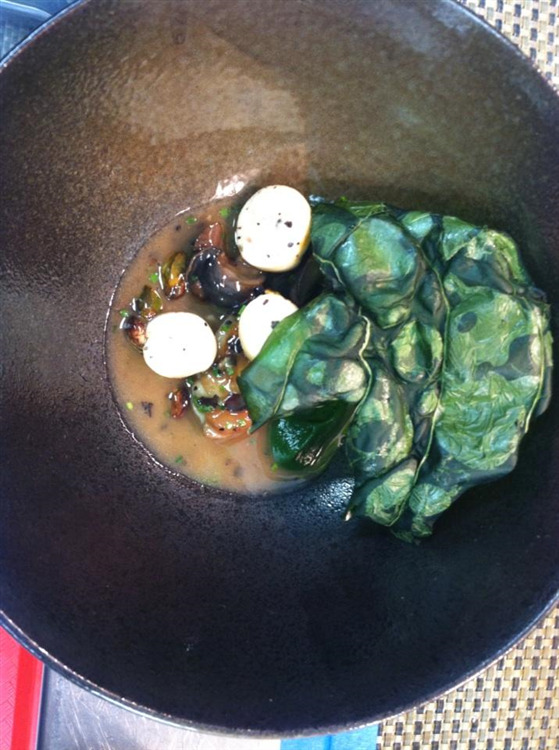 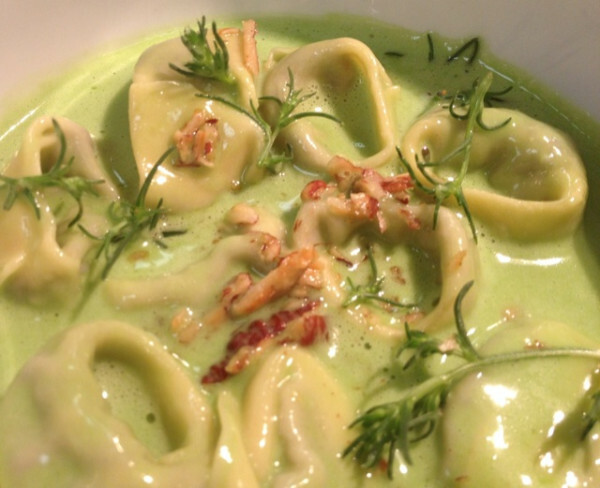 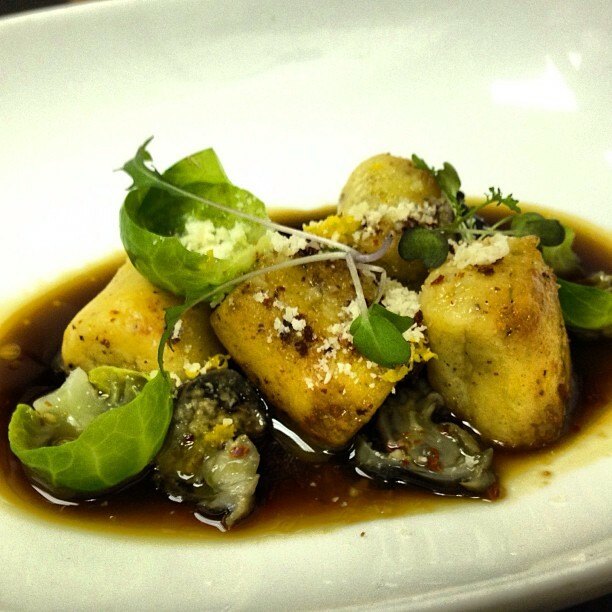 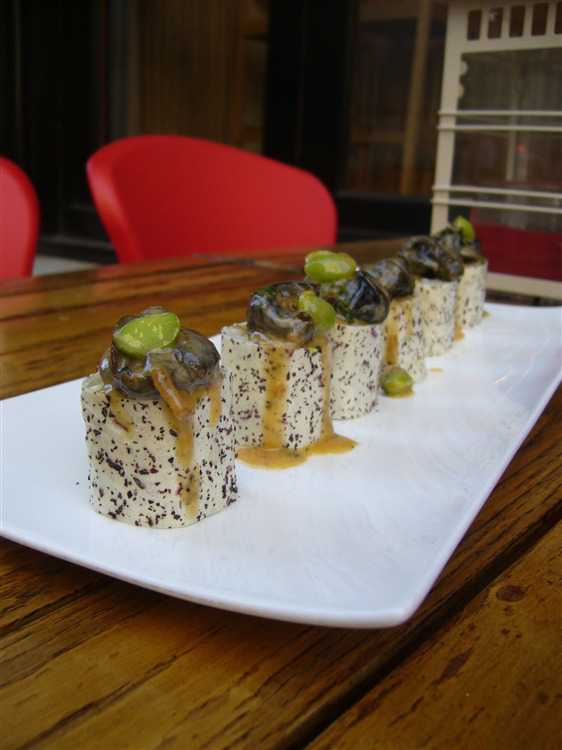 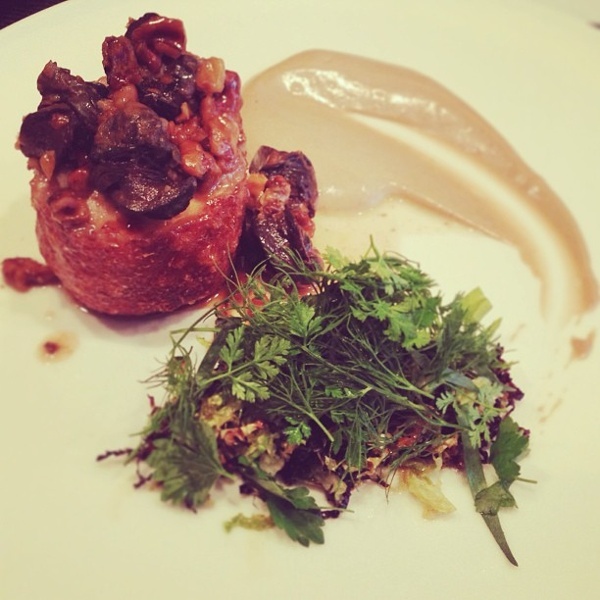 Buckwheat and Nettle Dumpling, Wild Burgundy Snails, Cheese Rinds, Smoked Cashew, Fiddlehead Ferns.